March is #braininjuryawarenessmonth. The Beach Baby family, consisting of hockey players, gymnasts, skiers, boarders, and rugby players is no stranger to Concussion Protocol. Please take the time to educate yourselves about the dangers. 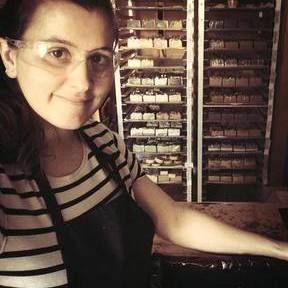 It is imperative that we recognize the signs early, and take them seriously. 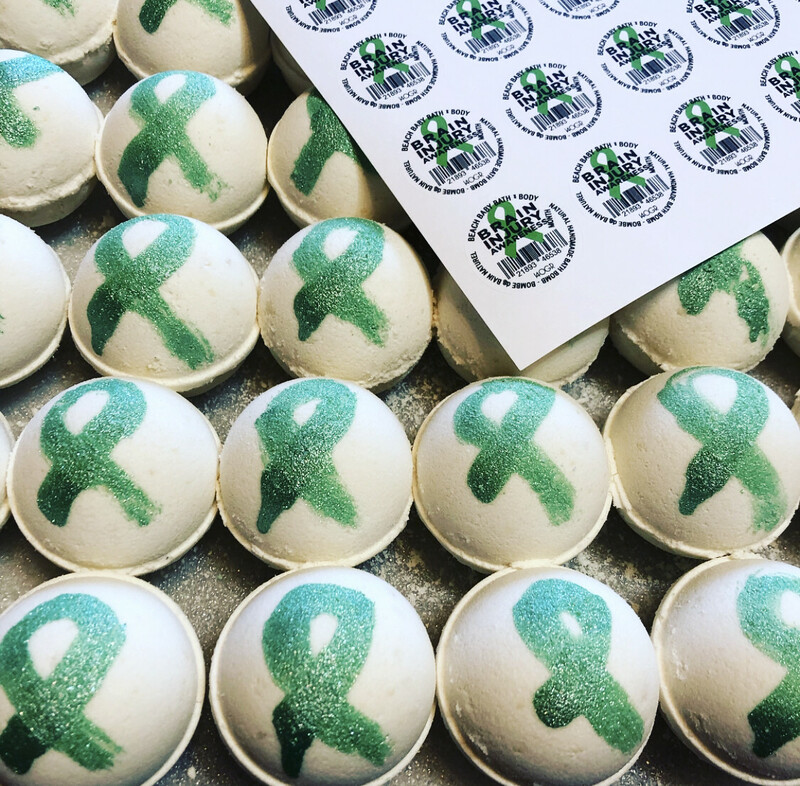 For the month of MARCH, as part of our #CosmeticsForCauses initiative, $1.00 from each of our “Green Ribbon” Bath Bombs will be donated to Brain Injury Canada.